Like other matters involving property, real estate transactions can bring unexpected disputes. Even with the most thorough planning, these disputes may turn into lawsuits. 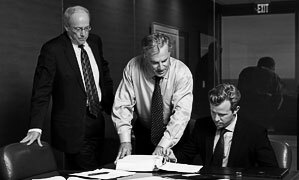 If you find yourself in need of legal advice or representation in a significant real estate matter, we can help. 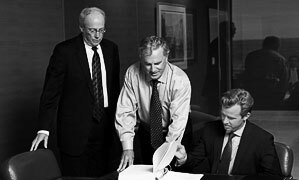 First and foremost, we are civil trial lawyers who have handled complex Texas cases since 1974. 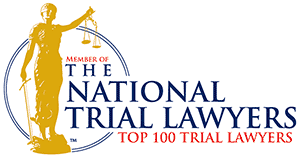 We are known for thorough, precise case preparation and effectiveness in the courtroom. 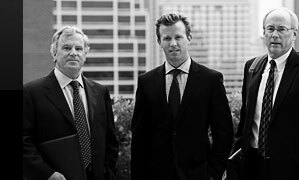 Our Dallas real estate litigation attorneys can help you address issues such as condominium disputes, commercial leasing disagreements and contract matters. If you are involved in a property development lawsuit, or you feel compelled to take legal action to protect your interests in another real estate context, we can provide knowledgeable advice. Contact us.